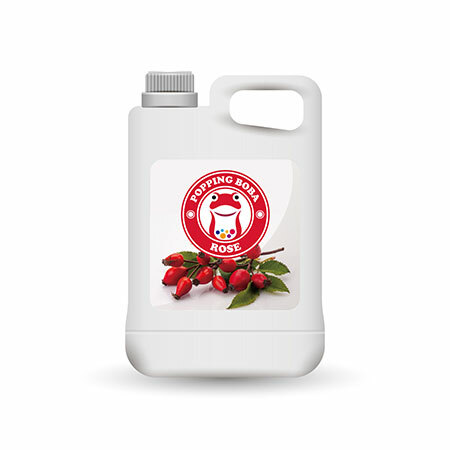 On ODM,our design team can help customer's idea come into manufacturer, supplier and exporter of Rose Syrup, We consist of both local and overseas talents who follow closely on the heels of changes in different market trends. We have profession and technology production manager under checking and skillful staff to manager them. Rose Flavor Syrup belongs to fruit and floral series. It has rose aroma and strong fragrance, is suitable for afternoon tea with snacks. This syrup does not include rose petals. If you would like rose syrup with petals, you could purchase rose petal syrup series. Rose Flavor Syrup is suitable for making hot drinks and could mix with many kinds of fruity tea. The aroma would make you feel relaxing. Rose Flavor Syrup is made from rose concentrate , suitable for various kinds of drinks and tea beverages, this product is supposed to be dilluted with water or tea before use.